Crank up your Awesome Mix Vol. 1 because Guardians of the Galaxy is out on Blu-ray this week. And while Anthony didn't hesitate to snag the digital download when it came out last month, I've been holding out for the Blu-ray because, well, Blu-ray. I've got a thing for shrink-wrap packaging. What can I say? 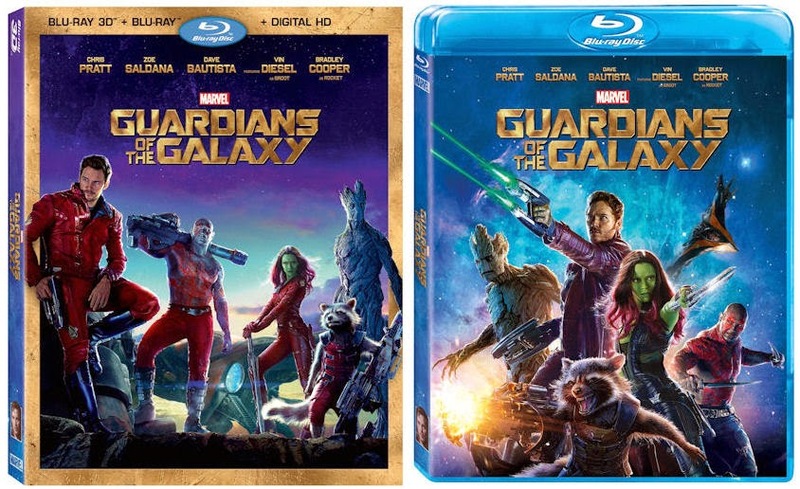 The number one movie at the box office this year comes with a decent assortment of bonus features, including deleted scenes, making of featurettes, a gag reel and audio commentary by director James Gunn. It also offers up a sneak peek behind the scenes at Marvel's upcoming Avengers: Age of Ultron. Anthony and I talk it all up plus a lot more in this week's edition of Inside The Mouse Castle. It's a dance off, bro! In casting news, Dwayne "The Rock" Johnson will voice Maui, the South Seas demigod who helps a young navigator in Disney's Moana, set for release in November 2016. In the Marvel Cinematic Universe, Benedict Cumberbatch will play the title role in Doctor Strange, hitting theaters the same month. We like both choices, but wonder why--as good as we think Cumberbatch is going to be--Marvel ever considered Joaquin Phoenix for the part. 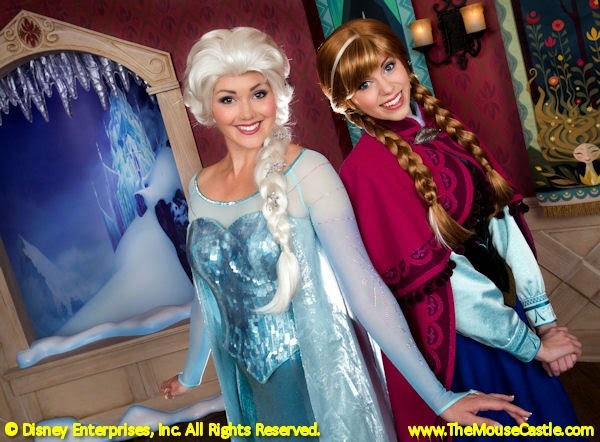 Anna and Elsa are set for some Frozen Fun at Disneyland. The Frozen frenzy continues with a fresh slate of shows and activities debuting at Disneyland through January. Most of it is overkill and none of it is surprising, but it will certainly please many of a fan of Anna and Elsa. We are disappointed, though, that "Freeze the Night! A Family Dance Party" will replace Mad T Party at Disney California Adventure. <sigh> I still miss ElecTRONica. Frozen Fever, a new short film from Frozen directors Chris Buck and Jennifer Lee will open Disney's live-action Cinderella in theaters beginning March 13th. The story will be about Elsa and Kristoff's plans to give Anna the best birthday celebration ever. 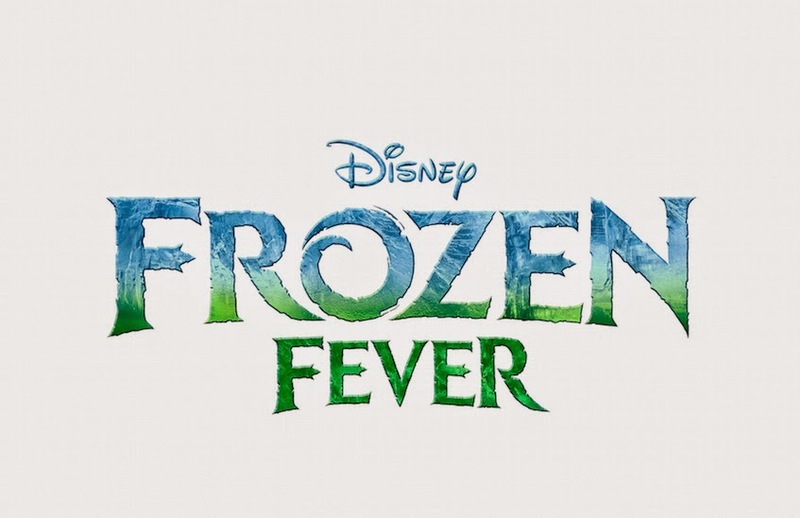 Frozen Fever will include an all-new original song by Frozen songwriters Robert Lopez and Kristen Anderson-Lopez. The 2015 dates for Walt Disney World's annual Star Wars Weekends have been announced. Get your Jedi on with special events and guest appearances every weekend from May 15 - June 14. We love all our friends, fans and followers in The Mouse Castle, but we get a real kick when one of our followers turns out to be a celebrity. Actress Melissa Joan Hart (Sabrina, the Teenage Witch, Clarissa Explains it All) started following The Mouse Castle (@disneytim) on Twitter this week. I only obsess about it a little bit on today's show. BTW, you can follow Melissa @MelissaJoanHart.